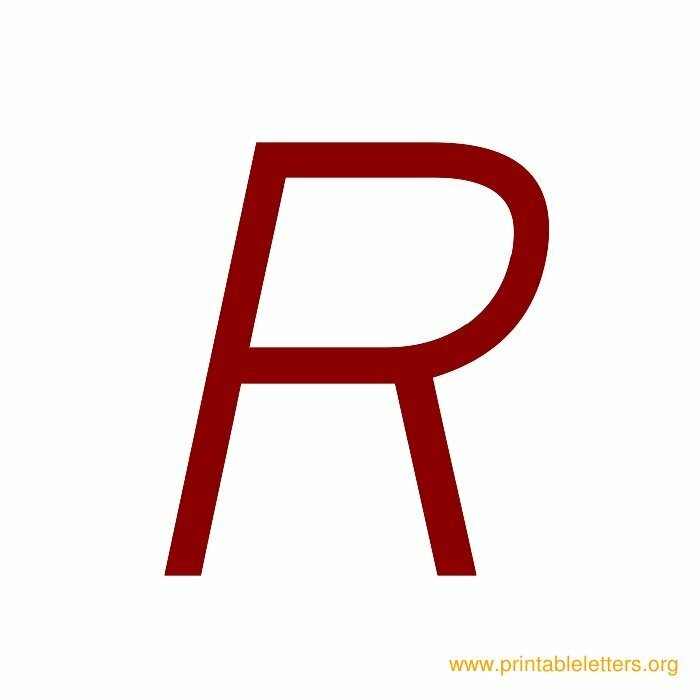 Free printable italic themed wall letters. 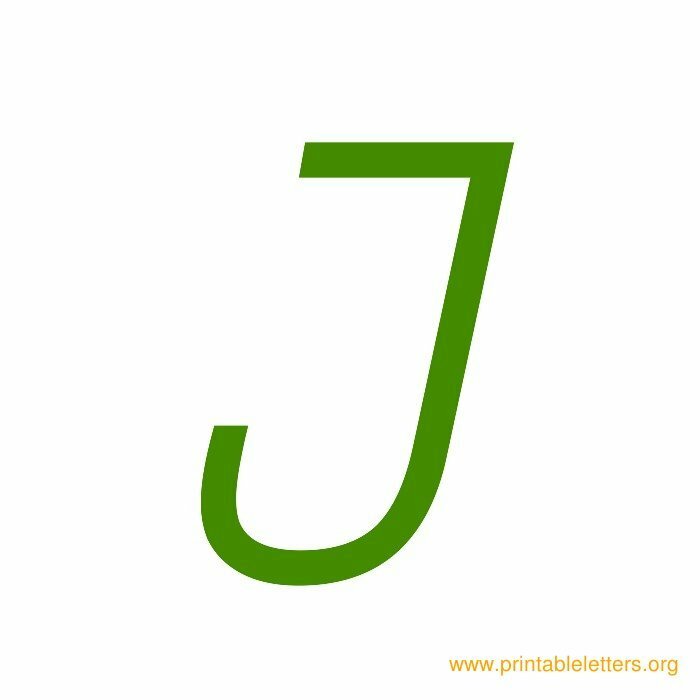 Italic alphabets are of the sloping kind typeface. 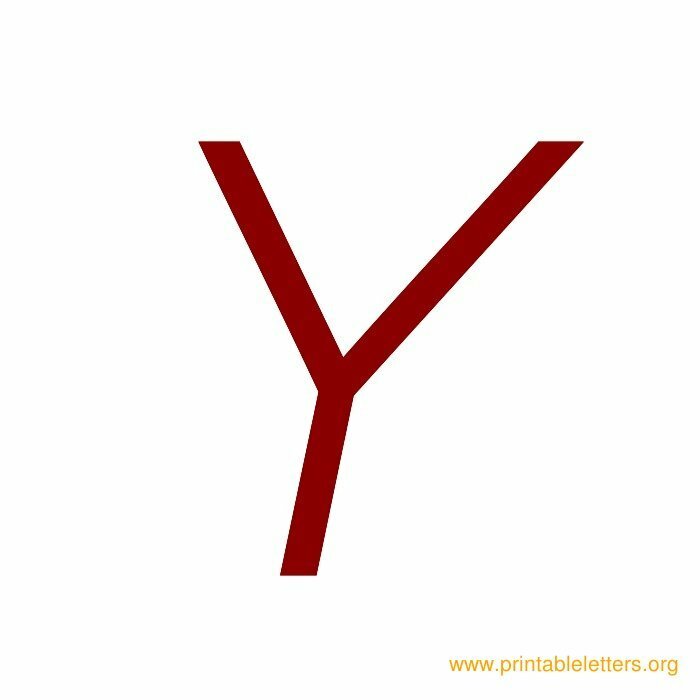 It is popular when using foreign words, names and titles. 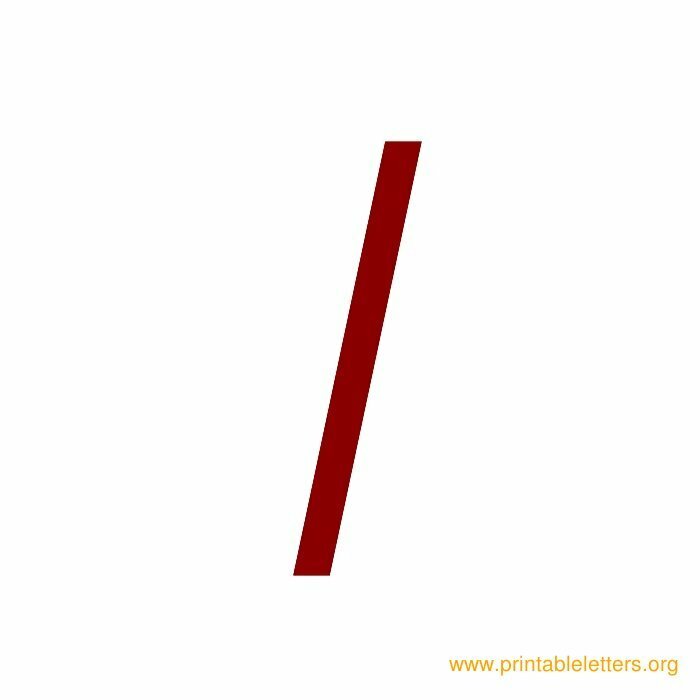 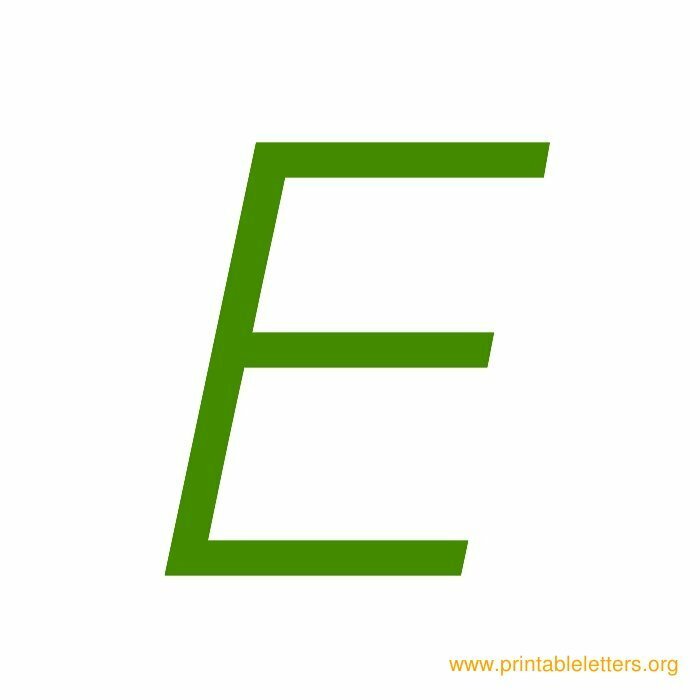 Italic letters as shown below are almost always slanted and leaning towards the right. 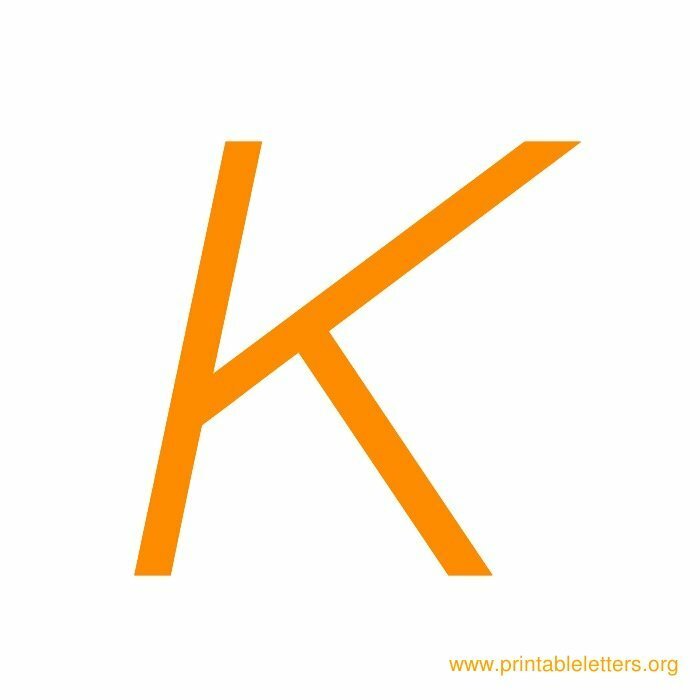 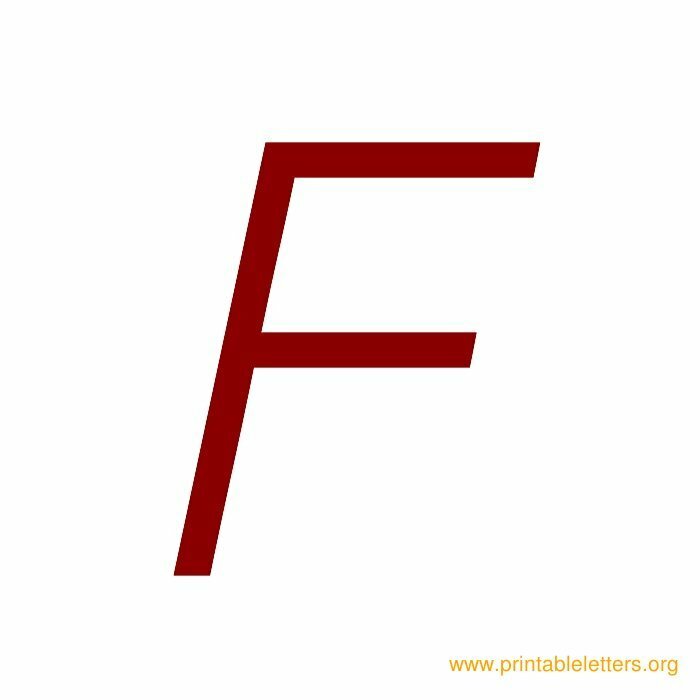 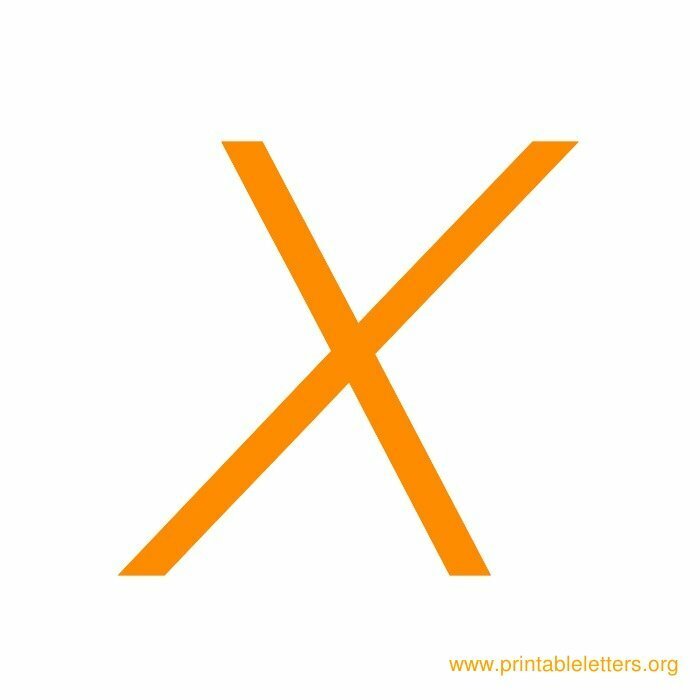 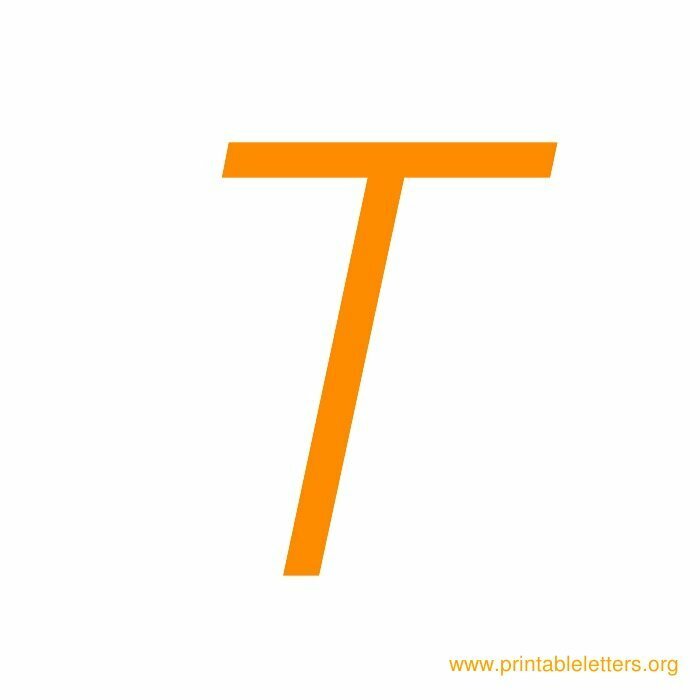 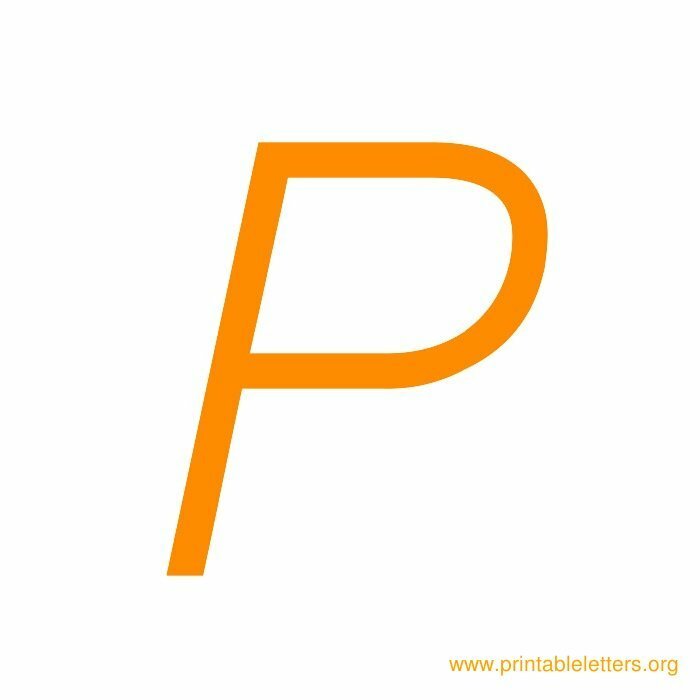 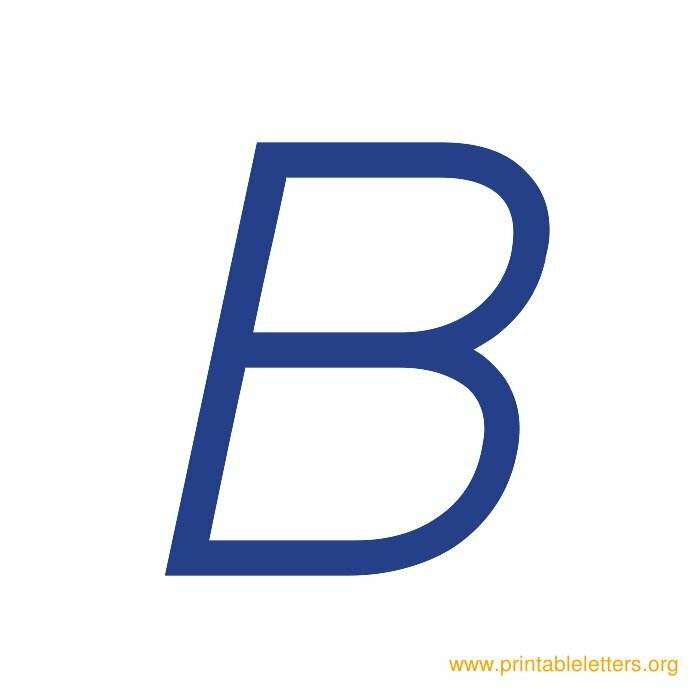 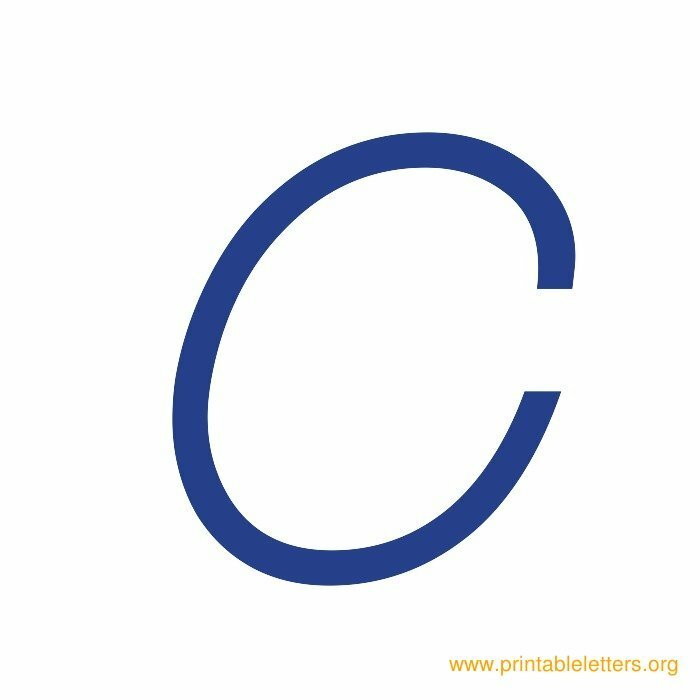 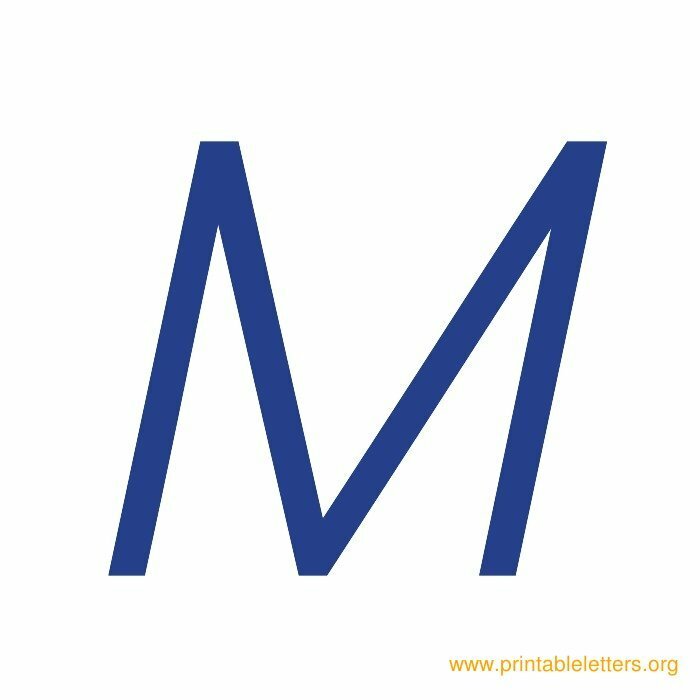 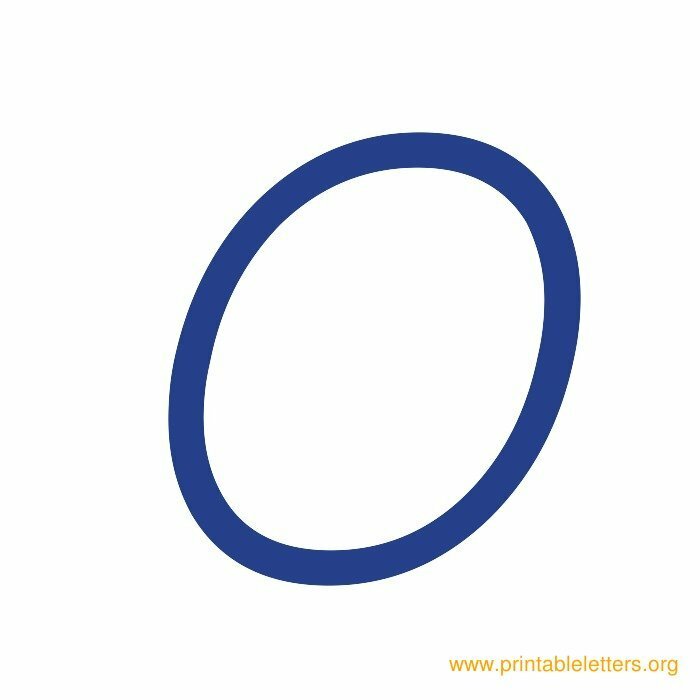 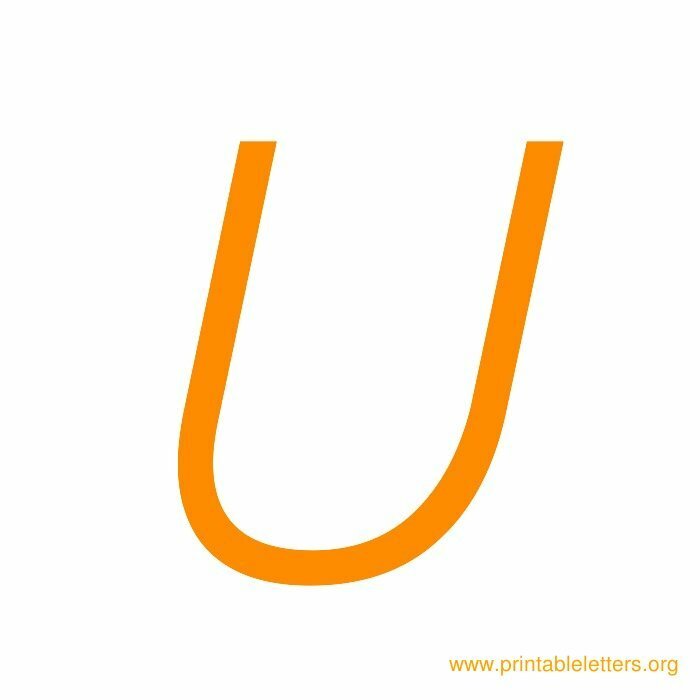 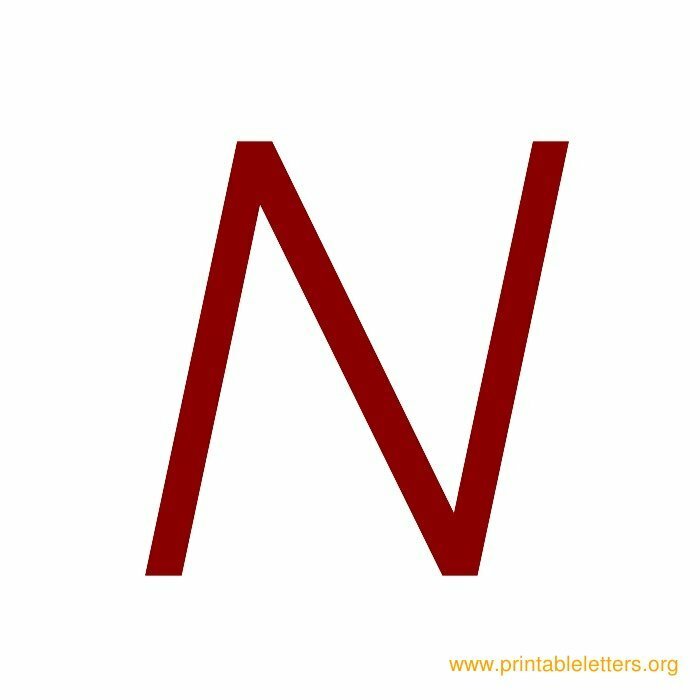 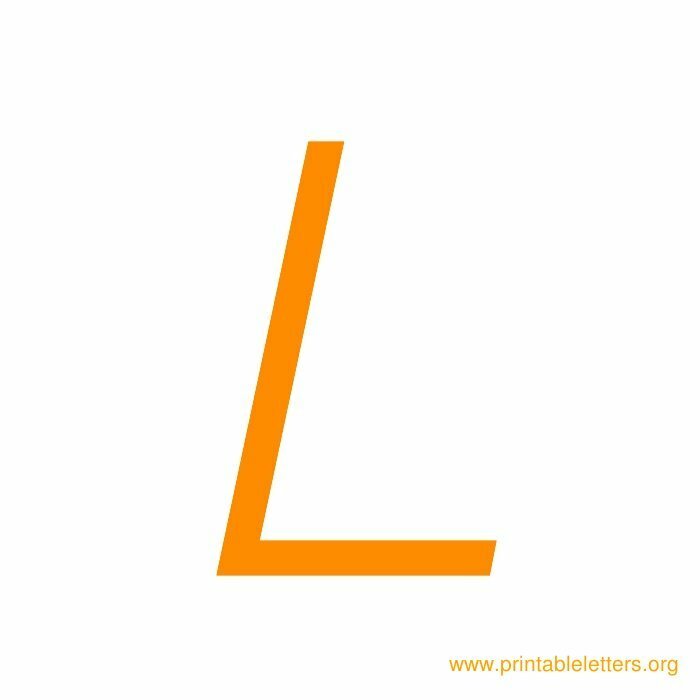 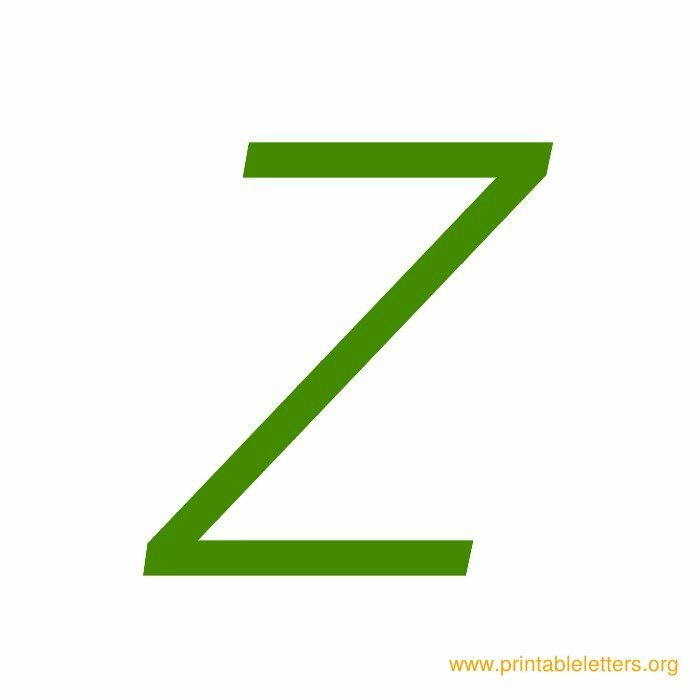 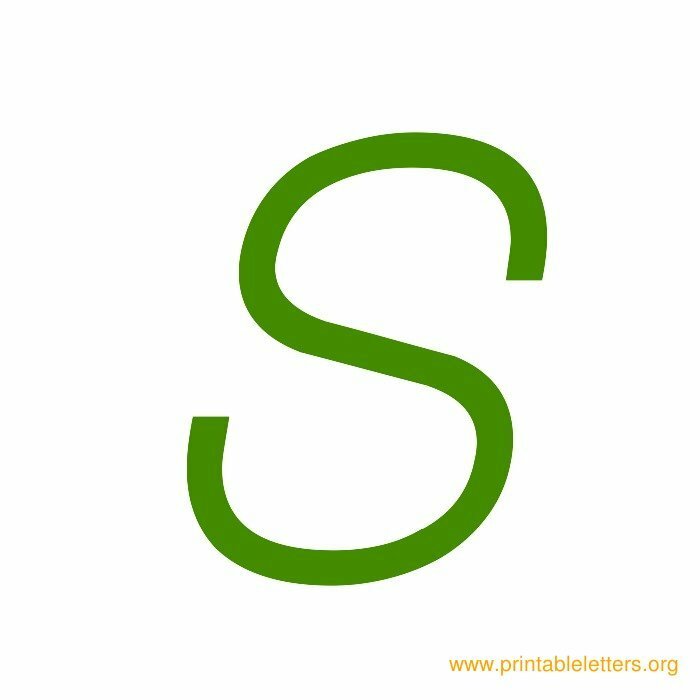 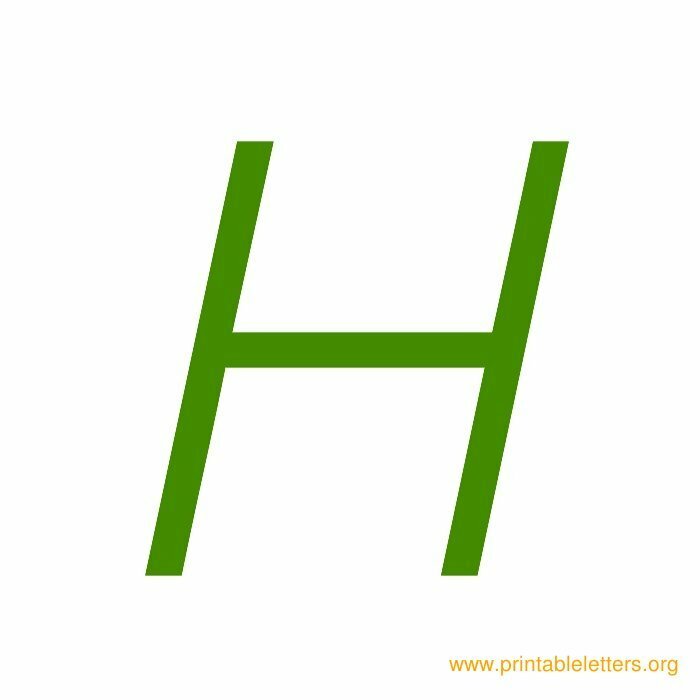 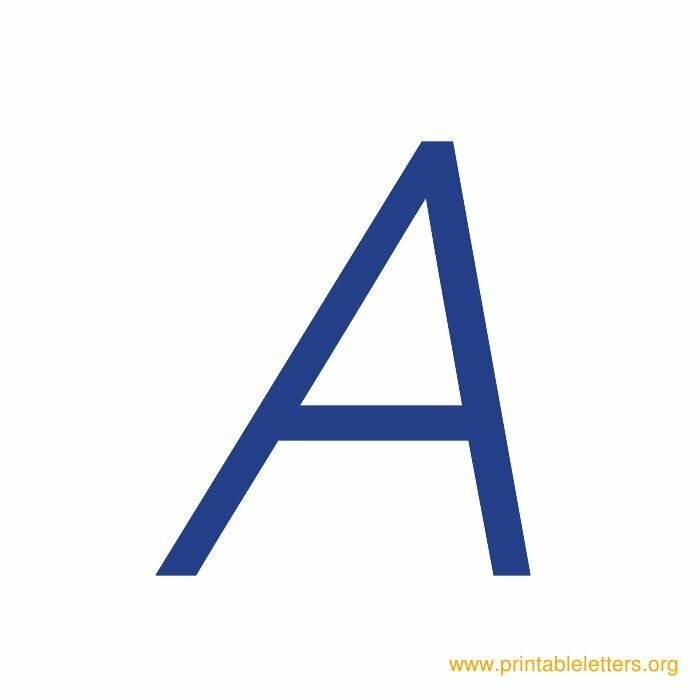 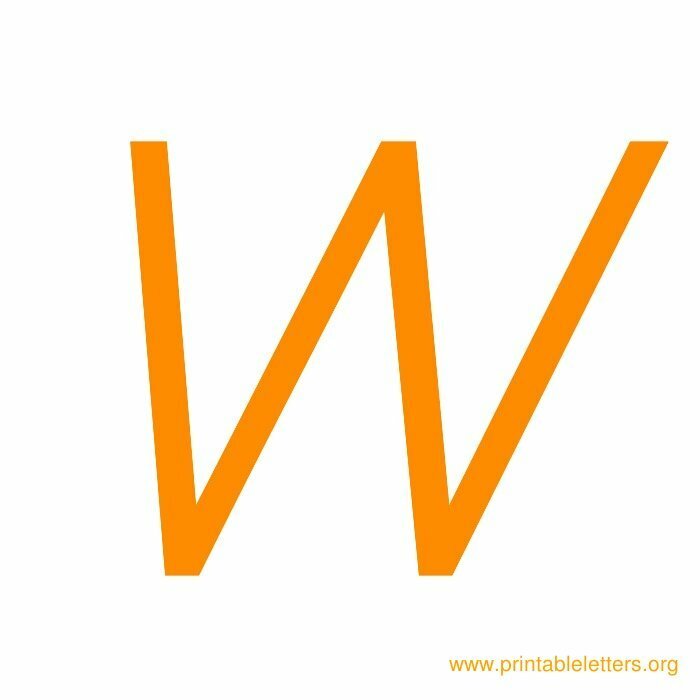 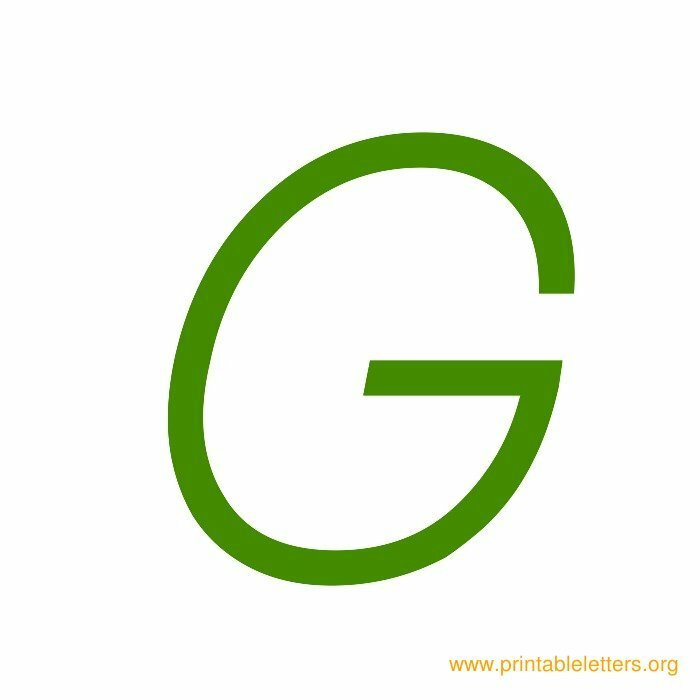 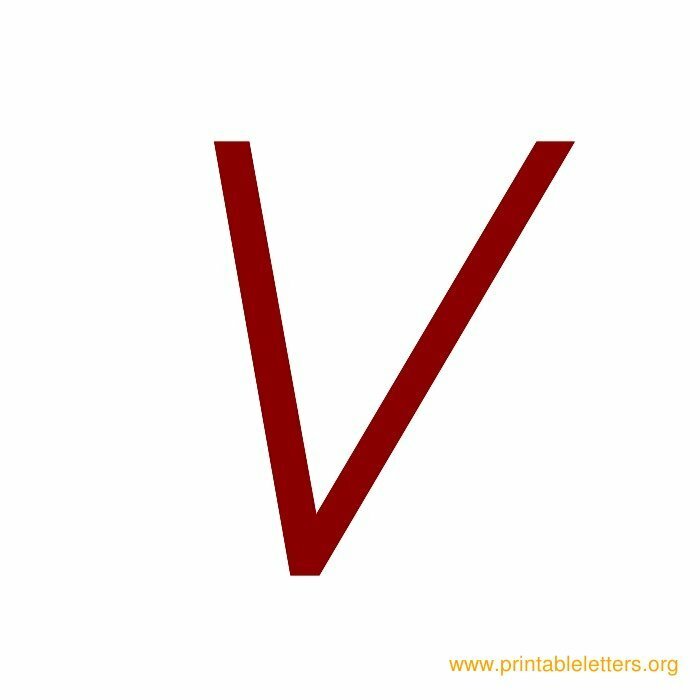 These italic style alphabet letters are suitable for word wall letter use and are available in colors blue, green, orange and red. 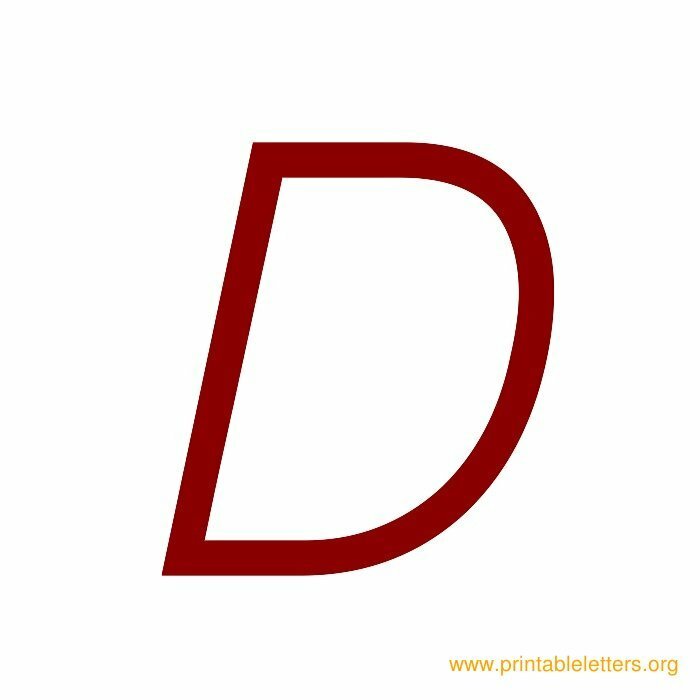 These italic letter templates are made available as free printables. This page contains 26 italic type wall letters in 4 color versions available in printable format.